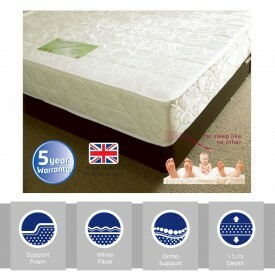 Stretch out on a super king size mattress. 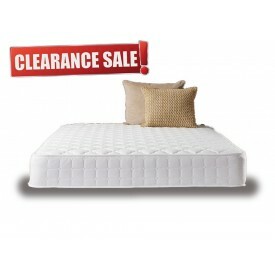 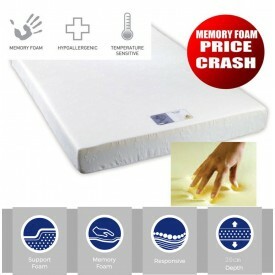 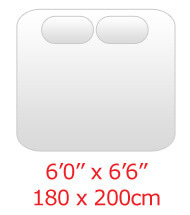 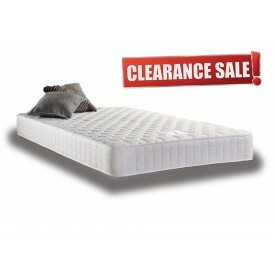 Huge range of leading brand super king size (6'0' x 6'6"') mattresses in stock. 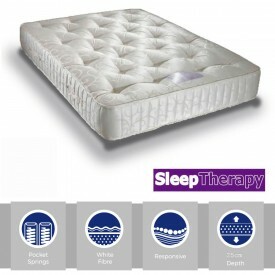 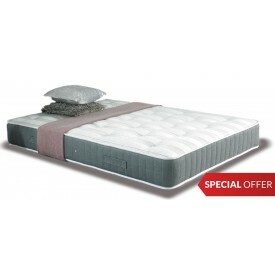 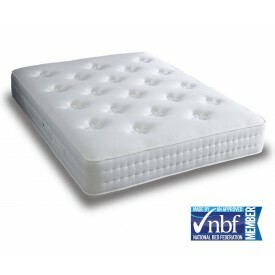 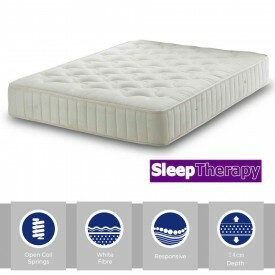 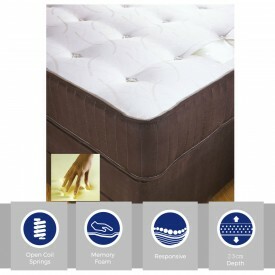 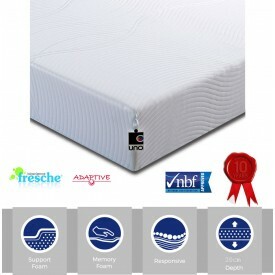 Extra firm, luxurious pocket sprung, supportive memory foam or a combination. 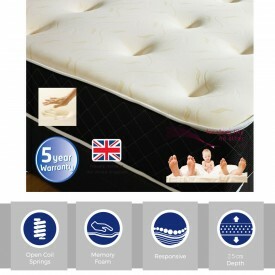 All types available with FREE express delivery.